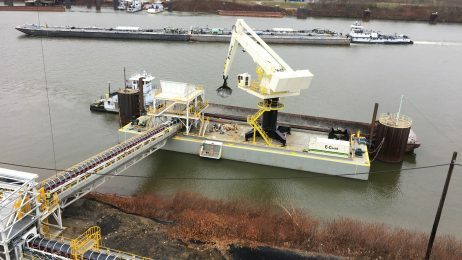 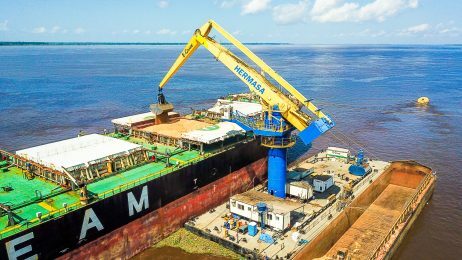 Our first 2000 Series E-Crane began as a large capacity crawler ship unloader in the USA, was transformed into the high precision Block Buster in the Netherlands, and is now working as an E-Dredger in the Caspian Sea. 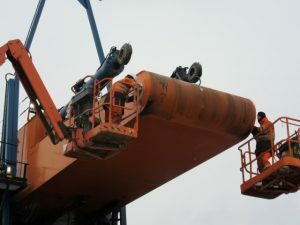 As this E-Crane is now entering it’s third life, it remains in very good condition. 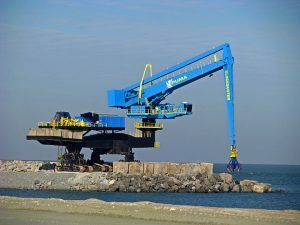 The E-Crane underwent some preventative overhaul work in order to get it ready for work in the Caspian Sea. Despite the harsh winter conditions in the Caspian region, the job was safely finished in a week. 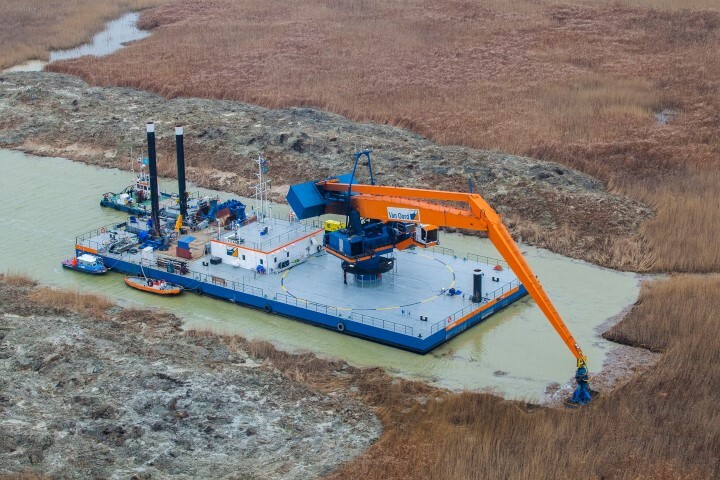 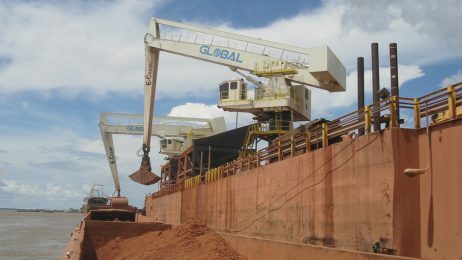 This huge project was a success thanks to the good cooperation with our customer “Van Oord” and our extraordinary E-Crane engineers. Technicians Michael and Paul constructed and erected the original E-Crane in 1998, moved and rebuilt her in 2010, and personally assisted in turning the crane into an E-Dredger in 2013. 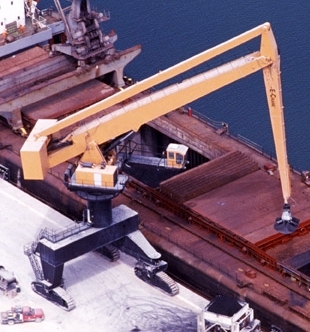 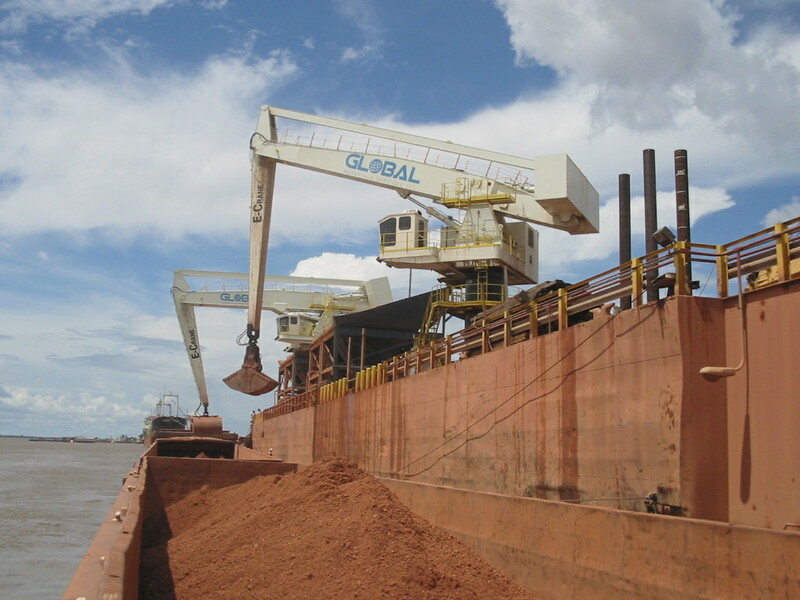 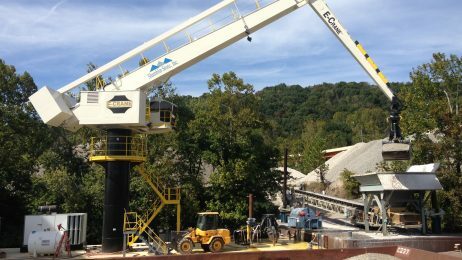 Their knowledge and experience with this E-Crane during all three of its lives have helped lead to its success.